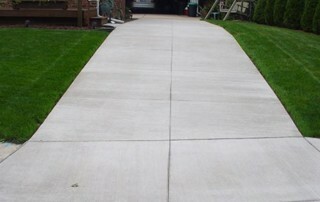 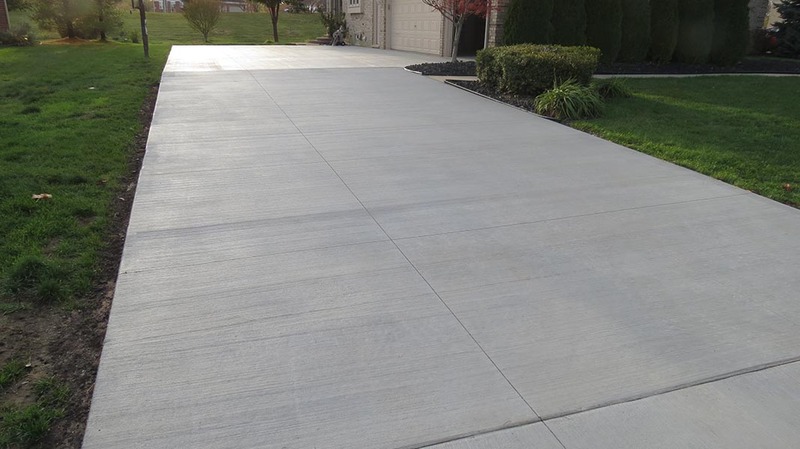 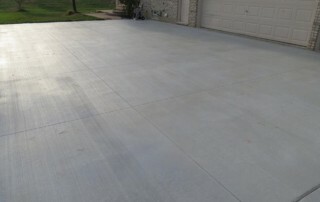 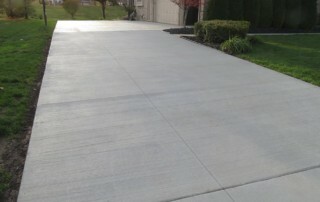 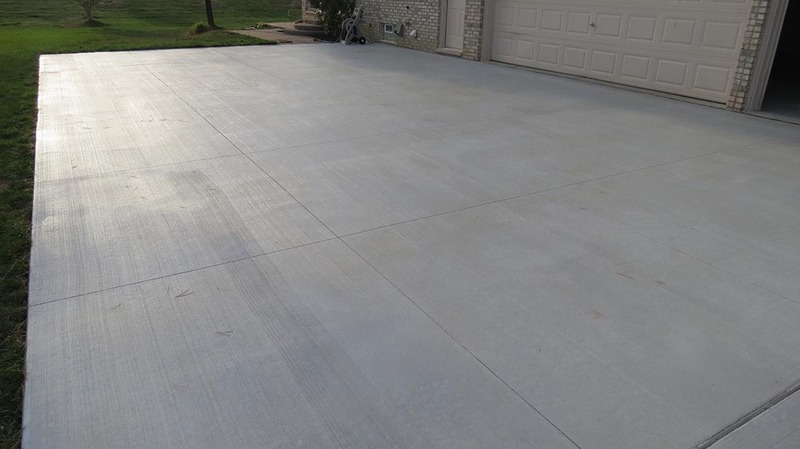 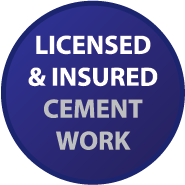 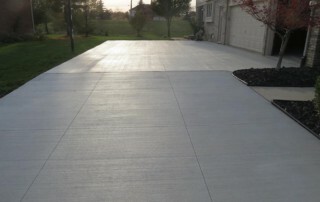 D&G Cement Co. are your local experts in building new and replacing old concrete driveways. 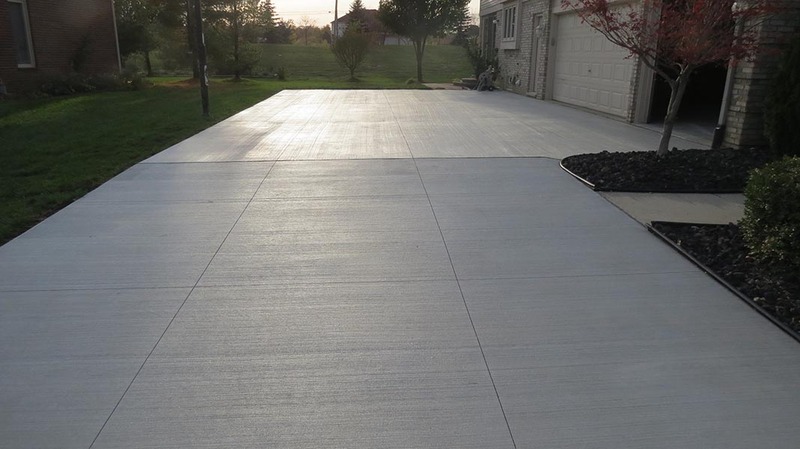 We have the knowledge and expertise to build your dream driveway that looks great and can survive our rough Michigan winters. 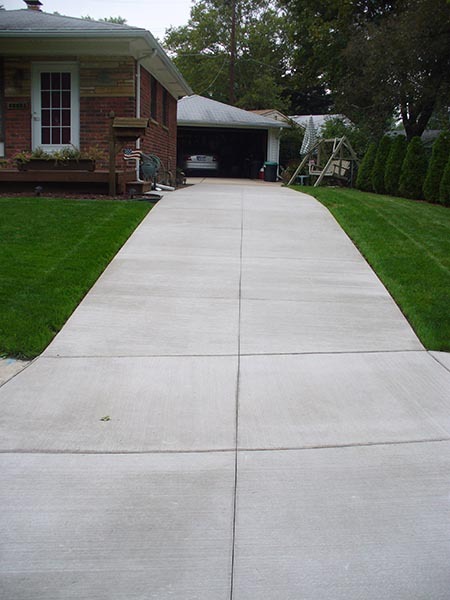 We started serving customers more than 50 years ago and have developed systems and standards that have made us the number one choice for homeowners in the Westland and Dearborn Heights areas, and all over Michigan.